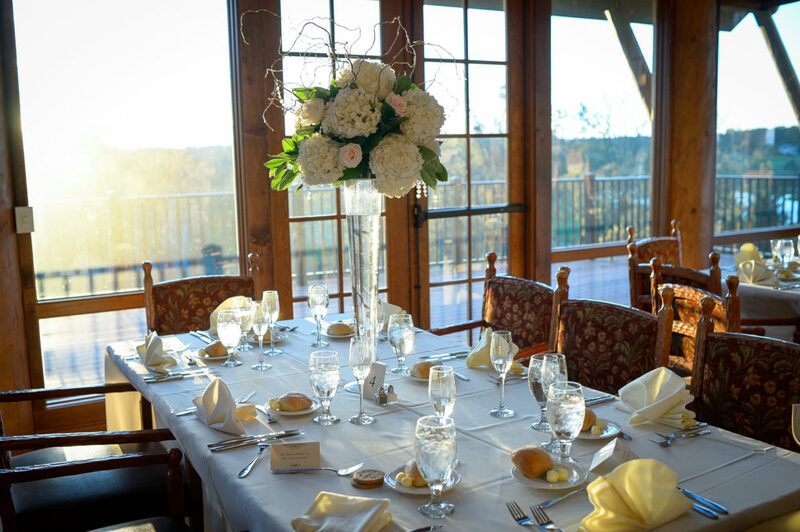 Whether you are hosting an intimate dinner party or a wedding, why not celebrate at The Ridge at Back Brook? 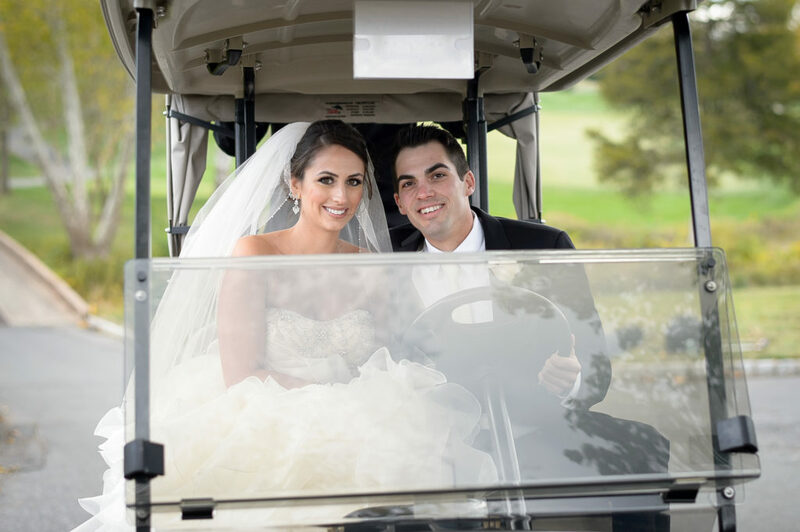 From the initial planning stage through the last magical moment of your event, you receive the utmost attention to detail, an individualized menu of your choosing and a high level of service from our experienced staff. 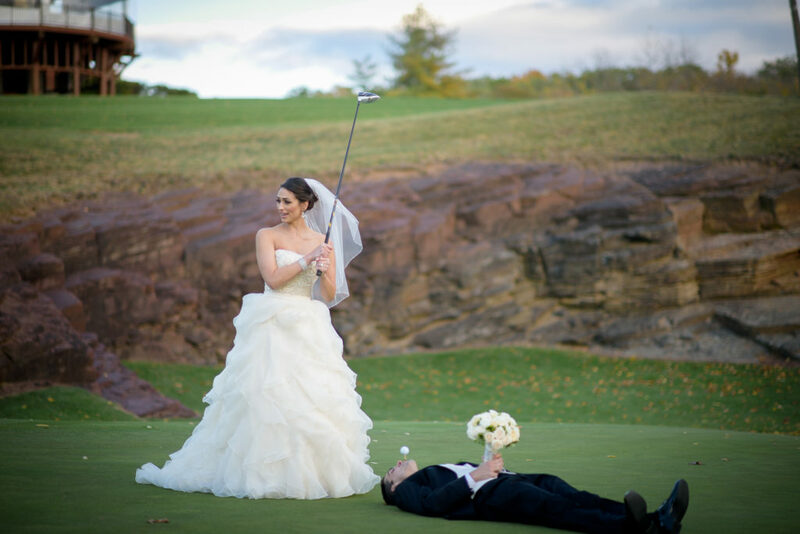 You and your guest will dine on the Executive Chef’s creative cuisine in the rustic elegance of the Adirondack style lodge inspired clubhouse while enjoying long expansive views of the championship golf course and countryside from the Dining Room, Bar, Event Deck and Patio.